Welcome to part 3 of my guide to the best resorts in Malta & Gozo. The aim is to answer the common question I get asked which is where is the best resort to stay in Malta and Gozo? This is quite tricky as everyone has their favourite resort in Malta and/or favourite resort in Gozo and much is down to personal preference and what you are looking for from your holiday so I have picked six top resorts in Malta & Gozo and tried to provide some information to see if this is the resort for you. 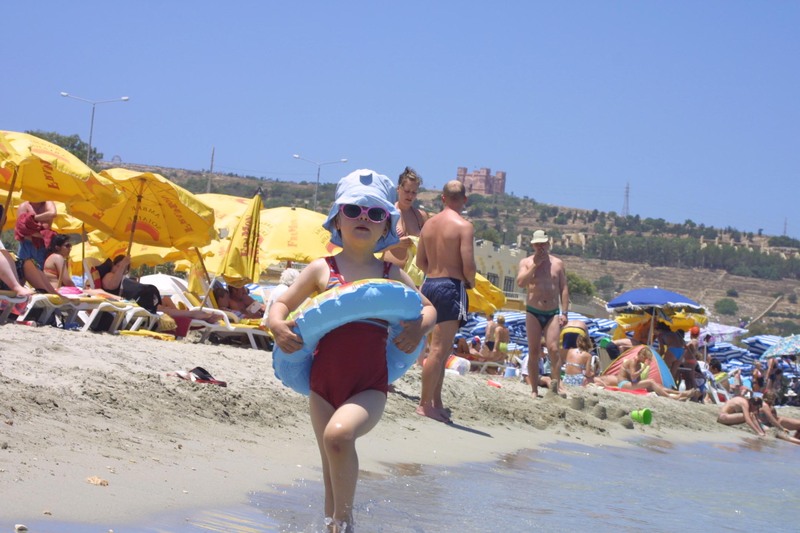 Mellieha has to be best enjoyed by families looking for a Malta beach holiday. 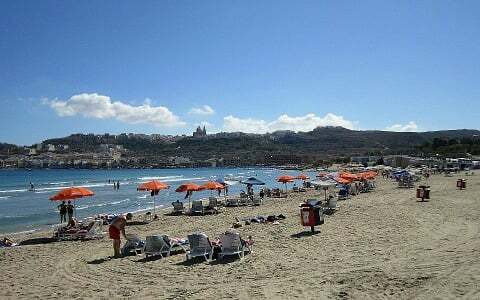 Mellieha Bay is the largest and most popular beach in Malta and attracts a large number of families looking for the beach life holiday with sand, sea and sun. Although Mellieha is best known for its bay, the beach is not the only attraction for this resort with a good range of accommodation types on offer. One of the most popular hotels in Malta (if not the most popular hotel) is the Seabank Resort and Spa. This top end 4 star hotel located on the sea front offers only all-inclusive packages and has a host of facilities very family orientated with kids clubs, children’s pools and entertainment widely and readily available. Self-catering is available in the form of the friendly Luna Holiday Complex in Mellieha located on the corner of the bay. A firm favourite with regular guests coming back year after year providing a lower package cost and enabling guests to sample some of the local food. The Maritim Hotel Malta is another 4 star hotel offering top service and offers a B&B or Half Board package option and there are plenty of facilities on offer at this recently renovated hotel (the hotel is in the main village set on top of a steep hill leading down to the beach front). 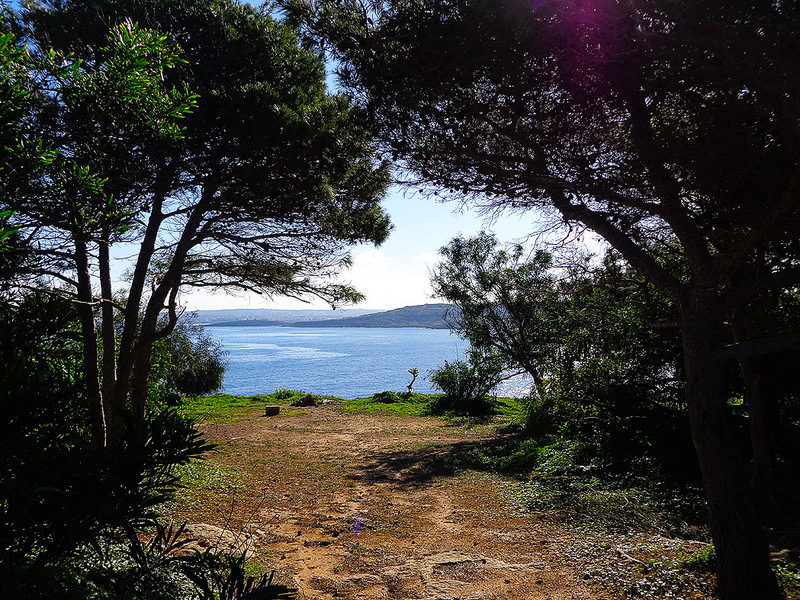 Along the front you will find the typical seafront kiosks and cafes with lots of food and drink options with views overlooking the bay and out to sea. If you head up to the main village, although the hill is steep you can get a bus to take you up, you will find a variety of restaurants along with a number of local, English & Irish bars offering a mix of local atmosphere to all out karaoke. Over the years there have been many films set and shot in Malta, one of the most famous of these has to be Popeye starring the late great Robin Williams. 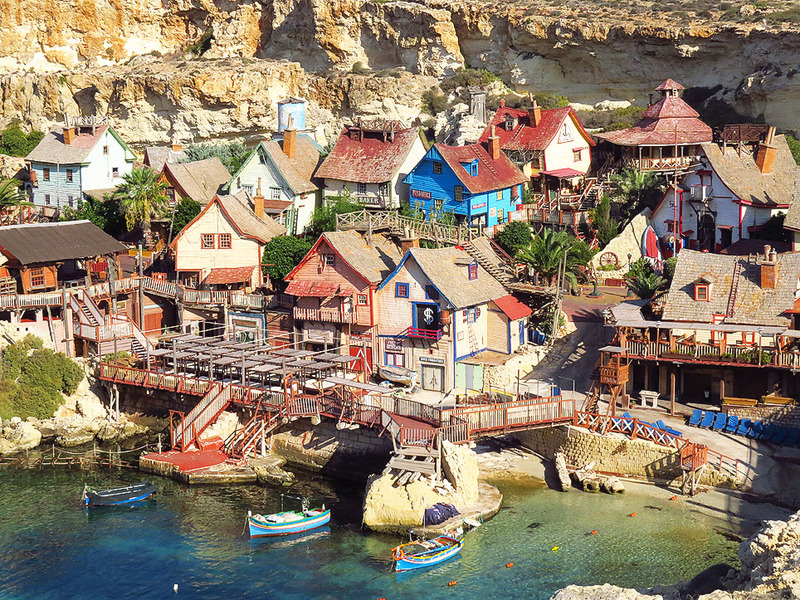 The original set was built in Anchor Bay, Mellieha, Malta and after filming it was kept and is now a family attraction known as Popeye Village providing boat rides, audio-visual shows and children’s activities. If staying in Mellieha (or even if you are not staying in Mellieha) it is well worth a day trip. As of most of Malta, regular bus services are available. 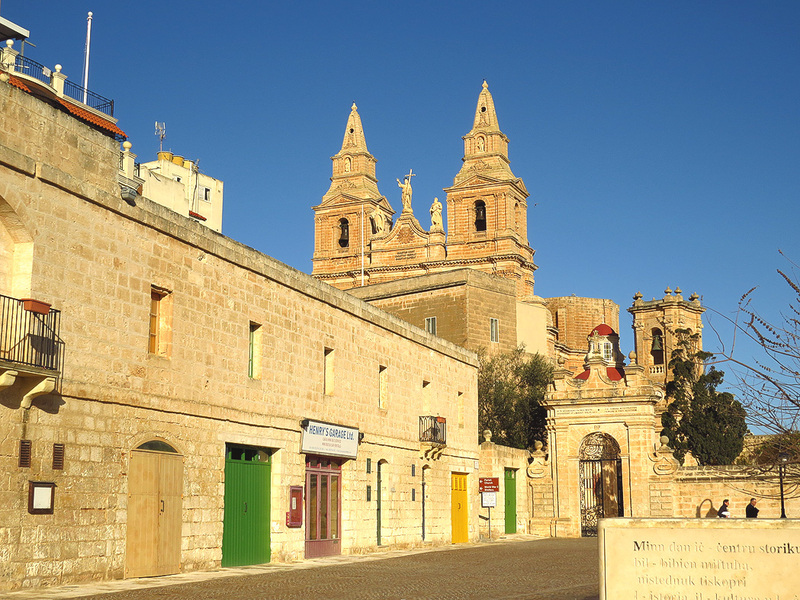 With Mellieha located in the north of the island you are not far away from the ferry to Gozo making it very easy to day trip to Gozo – you can go and explore alone or book one of many guided tours of Gozo. Heading south of the island the bus takes you down the coastline to Qawra, Bugibba and Sliema allowing you to explore outside Mellieha and uncover more of Malta’s hotspots for shopping, sightseeing and entertainment. 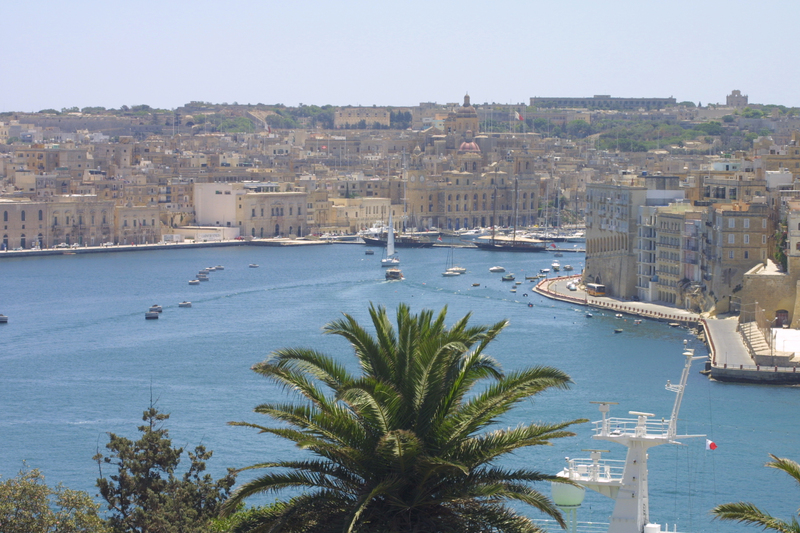 If you’re an adventurous or sporty person then Mellieha, Malta has lots to offer. 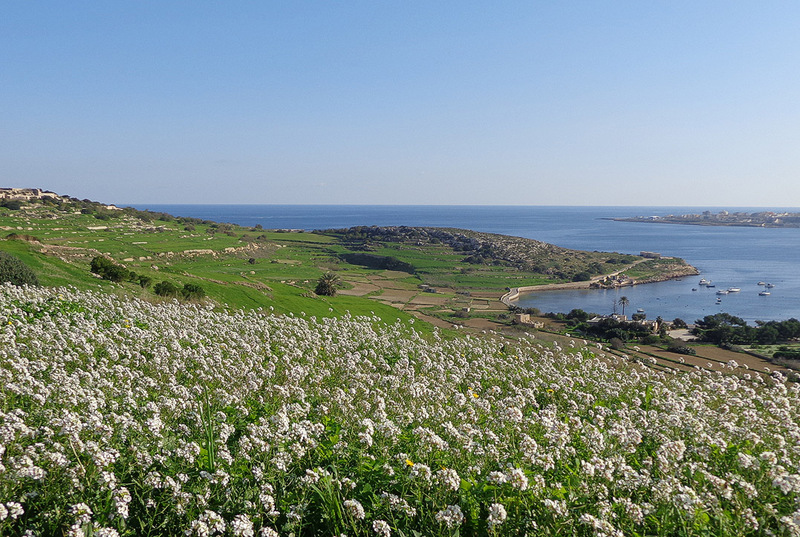 Popular for walking, Malta cycling holidays and of course water sports including paragliding, jet skiing and diving. You can charter boats for relaxing or fishing trips from beginners to experienced sport fishing. The variety of fish runs from sardines, bream and mullet to swordfish, sailfish, snappers, grouper, amberjack and dorado. Tuna can also be caught around the shores of Malta and Gozo but for this you will need to apply for a permit before setting off on your trip, and ensure you only fish on a catch and release basis. 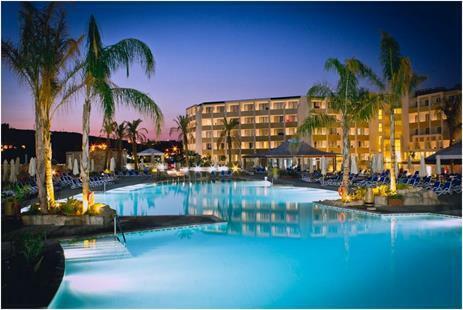 To Summarise Mellieha, a family friendly beach resort with self catering and budget options to suit any holiday maker. Plenty of local facilities means you do not have to travel far but the option is there for plenty of day trips and exploring.